Evaluate the equipment you currently use. If a CTR display is part of your setup, you have an energy hog sitting right in front of you. 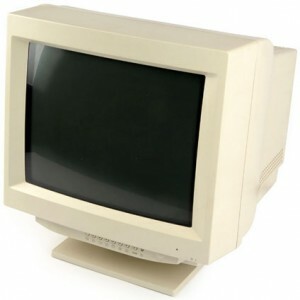 LCD panels are more efficient than CRT’s, but new LED displays use the least power. Either of these displays will save you both money and desk space. Keep in mind that the bigger the display you get, the more power it will use. The new Apple LED Cinema Display is the most environmentally friendly display Apple has ever created. New Macs are the greenest ever, use far less power than many computers on the market today, and are highly recyclable. 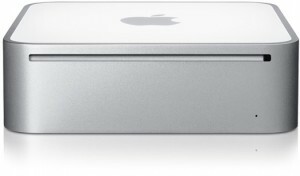 The Mac mini and the notebook line-up are the most earth-friendly choices. 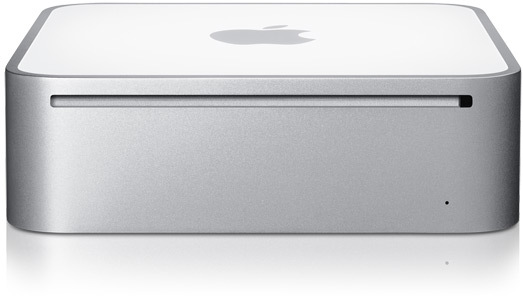 The new Mac mini uses 45% less power than its predecessor. Computer Solutions can set you up with the greenest mac ever, starting at just $599! 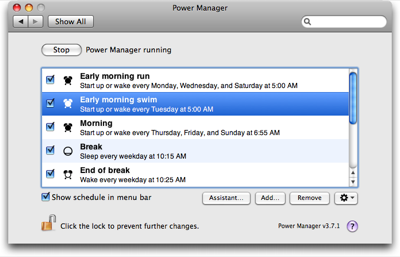 An easy step you can take is setting your Energy Saver to sleep the display, computer, and hard drive after a period of time of inactivity. These settings are default on new Macs. 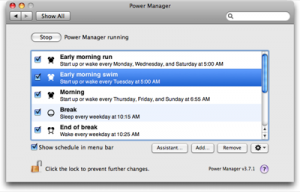 Additionally, Power Manager 3 gives you many more options to control energy settings for $29. 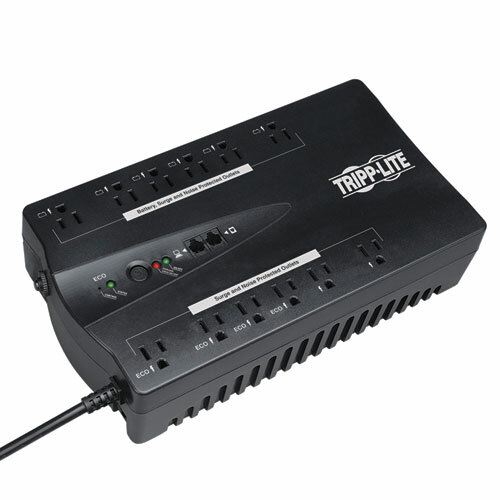 Get smart with your power strips. New energy efficient power strips can detect when your computer has gone to sleep. The strip then turns off any devices connected to the computer to save power. Of course, devices connected to these special outlets should not include any network devices, external hard drives, or printers. The special outlets are surge-only. Change your printing style. 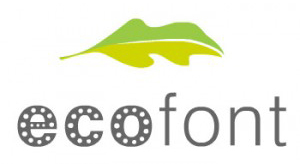 Eco font saves ink by printing characters with tiny holes in them. The holes are barely visible and will save your ink budget over the long term, especially for schools. The University of Wisconsin at Green Bay recently announced it is switching from Arial to Century Gothic to save on toner. 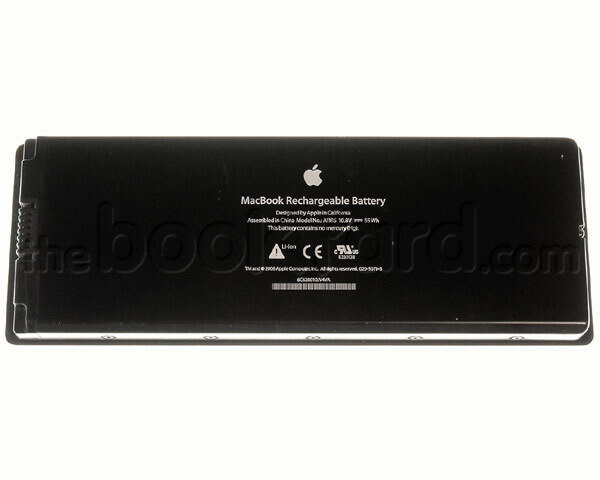 Calibrate your laptop battery for better performance and longer battery lifespan. You will be happier with your Mac notebook and save the earth too. New Mac notebooks with built-in batteries still need to be calibrated. Ways of calibrating the battery vary depending on the model. Follow the link below for directions. Opinions differ on whether you should turn off your computer when not using it. Many say that shutting the machine down makes little difference. I personally think it is best to turn off my Mac when not using it. It conserves energy, puts less strain on the computer, and saves me cash on electricity bills, even if all very minor. Turn off external drives, speakers, and printers while you’re at it. Don’t smoke! Besides being eco-unfriendly, smoking near your computer is not only harming you, it leaves a thick layer of tar in your computer too. Dust is natural to computers, and combined with the sticky tar, it forms a brown tar dust that covers everything, slowing down fans and blocking vents. Smoke tar shortens the life of your computer, and can even void your AppleCare. 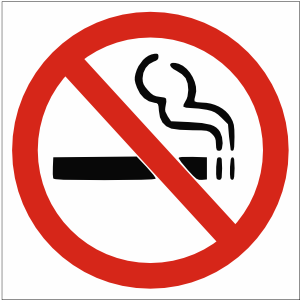 Many service providers charge a cleaning fee before working on smokers computers. When it is time to upgrade, recycle your old computer responsibly. Take the time to securely erase your hard drive and take the unit to a responsible electronics recycler. Join our upcoming recycle event! Details below. Help us celebrate Earth Day 2010! Computer | Solutions is sponsoring an electronic and small appliance recycling event! to have them recycled safely and securely for free! Receive give-a-ways and discounts (while supplies last) on computer purchases through Computer | Solutions!